On the day after Thanksgiving, thousands are expected at David L. Lawrence Convention Center to sing, pray, celebrate and pack over one million meals for the hungry. 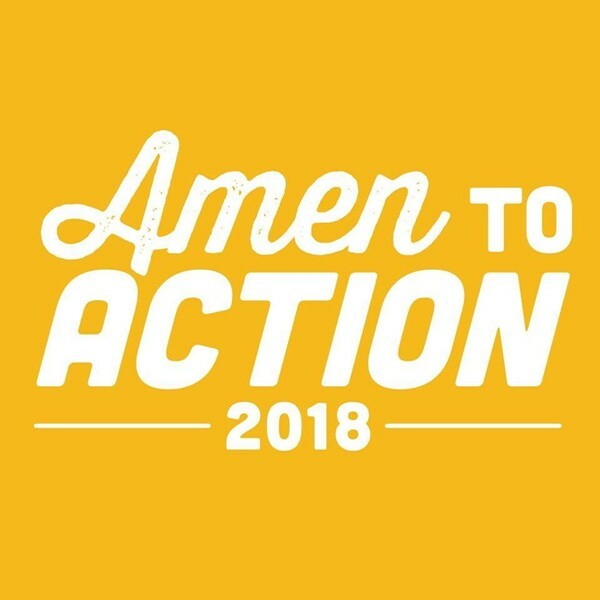 This is the second annual “Amen to Action” event which inspired over 3,000 volunteers in November 2017 to pack 1,014,366 meals for their Pittsburgh community. The Amen to Action team invites the community of Pittsburgh to register and/or donate to the 2nd annual “Amen to Action” event.